It is an accepted fact by most people in today’s society that routine exercise is good for one’s health. While there are many types of exercise, one that seems to be skipped over by many women is weight training or lifting. Several common reasons appear when asking around for why more women are prone to cardio workouts instead of lifting. One of the reasons is that women don’t want to “bulk up”. However, for a woman to truly bulk up it is extremely difficult – requiring hormonal changes, diet changes and a total dedication to lifting weights. Another reason is that women don’t know where to start (check out some prior Fitness Friday articles for help) or they feel intimidated while at the gym. According to a study by Tuft University, overweight women who lifted weights twice a week lost an average of 14 pounds. This is thanks to metabolism staying elevated hours after a workout, which helps to burn fat, whereas with cardio, it returns to normal shortly after you have finished. Having strong bones is important as a person ages, and weight lifting has been shown to build bone strength. This leads to increased balance and flexibility. Cardiovascular disease is the number one killer of women over the age of 25. 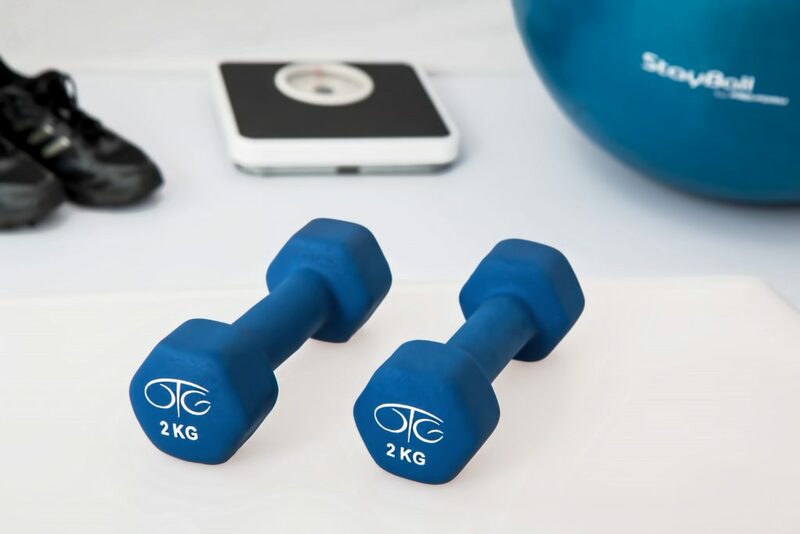 The American Medical Association reported that thirty minutes of weight lifting each week reduces the risk of developing heart disease by 23 percent. Exercise is a great way to manage stress, and weight lifting can be a good way to blow off any additional stress you may be faced with. There are tons of ways to get started with weight training, whether it be a lifting class, working out with an experienced friend or watching technique videos on YouTube. Just always remember to use the proper form and to not push yourself past your limits because you might risk injuring yourself.